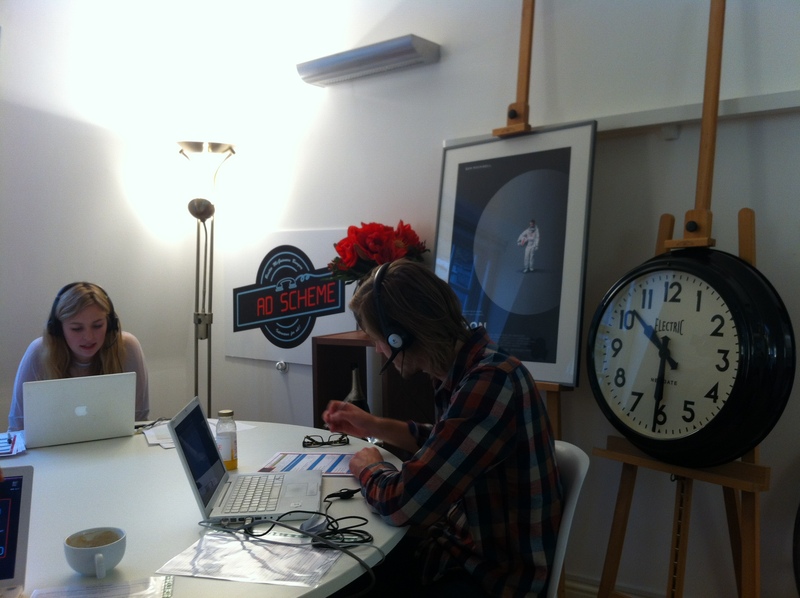 For one day only, our agency boardroom has been transformed into a call-centre. And that’s because today is the day you can interview for a place on the BMB AdScheme. And it’s open to all – grads and non-grads. 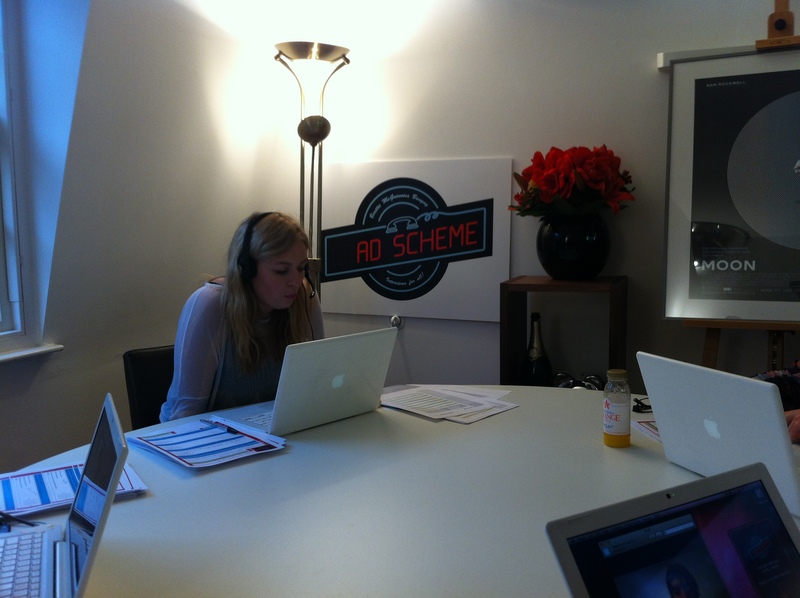 Nothing against students, (in fact we’ve loved watching Fresh Meat even if it did make us feel really really old) but the aim of the Ad Scheme is to reinvent the way account execs are recruited into the adworld. Not only is it a touch more innovative than saying ‘you seem nice, can you pop on a train to london’, it’s also aiming to democratise the ‘closed shop’ process it’s been ’til now. Because as that old saying goes, it’s not what’s on your head, but what’s in it that counts. With that in mind, BMB’s virtual doors are open to everyman and his dog from now until 11pm tonight. And who interviews you is totally random – you might get to chat with Andrew McGuinness, you might get any of the people above – from Dan Gregson to Francesca Purvis. Or even the lovely Chris Bretz (if you get him then little tip, ask him about his photography). If you’re not sure why you’d want to work here, here are some reasons. And here’s a bit more about the AdScheme here. So turn on, log into Interview Roulette, and good luck! p.s. we promise to try and blog about something that’s not about BMB SOON. p.p.s. thanks for the photos Ben and Smash. Previous The Most Traffic-stopping eBay Entry Ever? Bid now to control the streets of London. Next Anyone for a skinnydip? never heard of it (Dayton)! what? the fundamental law of selling is to lie?! sounds like a scam from one of the great publicists of the early 20th century, something Reichenbach or one of the other masters of public outrage might have co-ordinated.